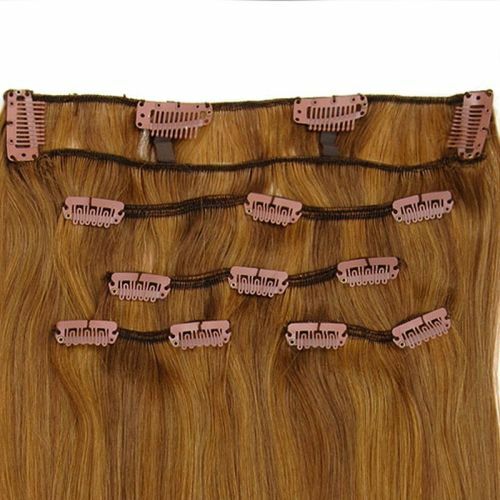 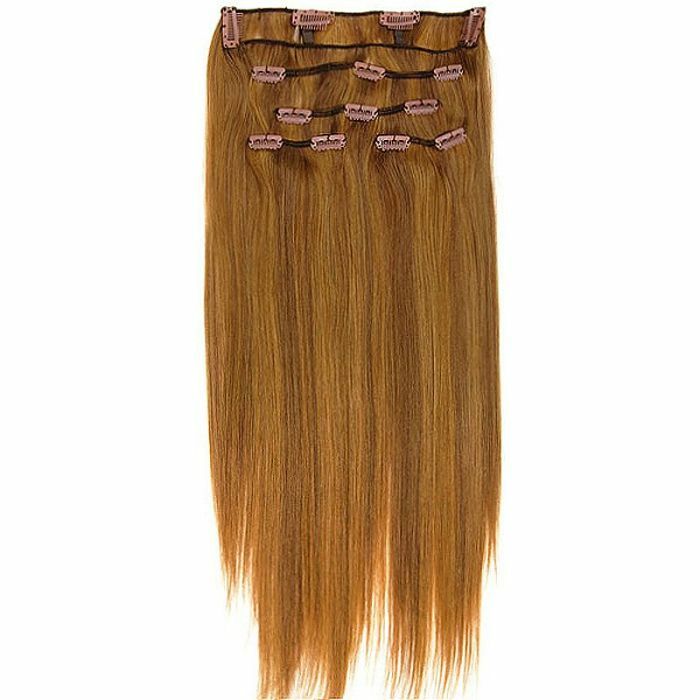 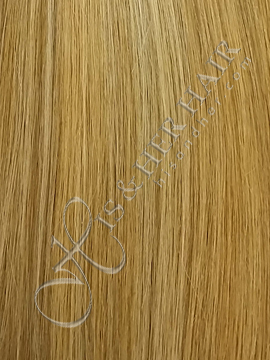 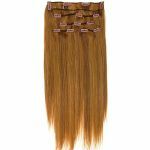 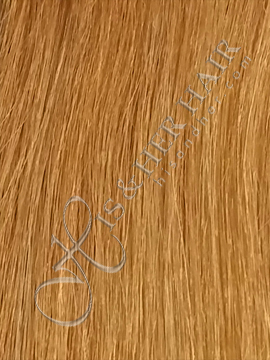 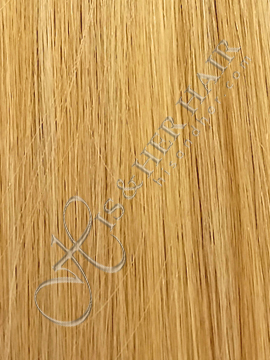 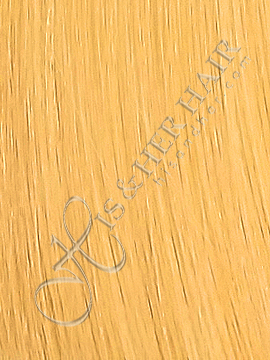 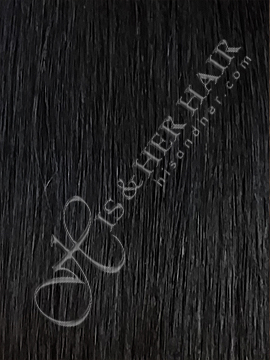 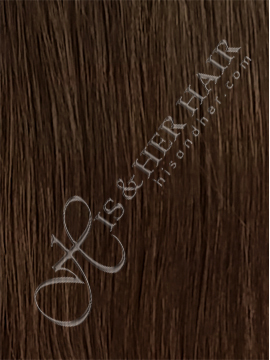 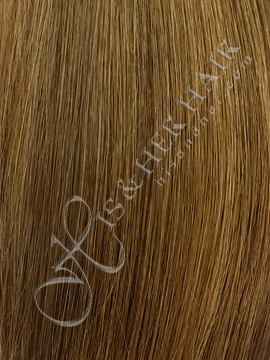 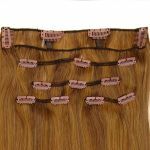 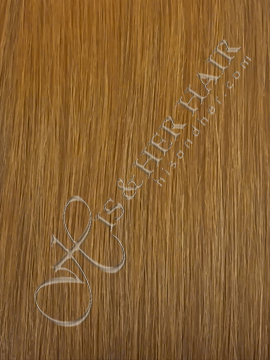 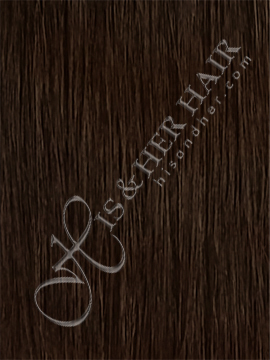 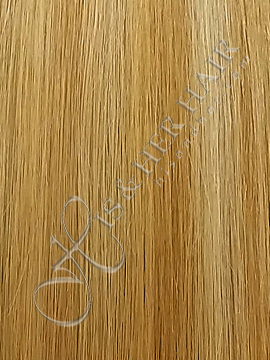 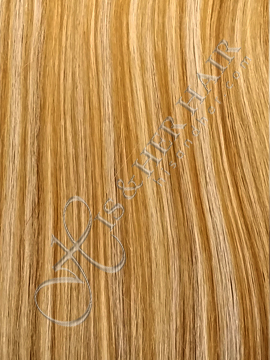 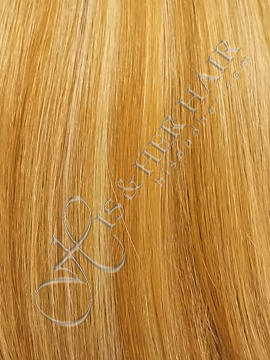 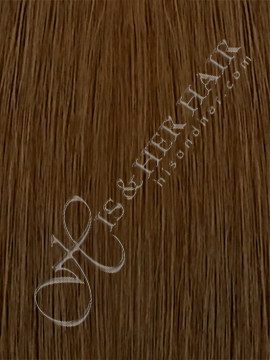 Ideal for those wanting to have instant thickness or longer hair extension without the high cost of professionals. 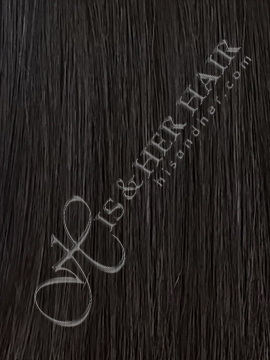 You can apply it at home or anywhere. 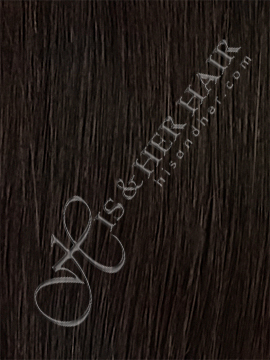 Hair Length* --- Please Select --- 16"~18" 20"~22"